Chronic obstructive pulmonary disease (COPD) is a debilitating condition that constricts the airways and damages the small sacs in the lungs, making it difficult to breathe. COPD includes emphysema, bronchitis and some other lung diseases. It is often linked to smoking and can also be caused by inhaling pollutants, such as welding fumes and grain dust. 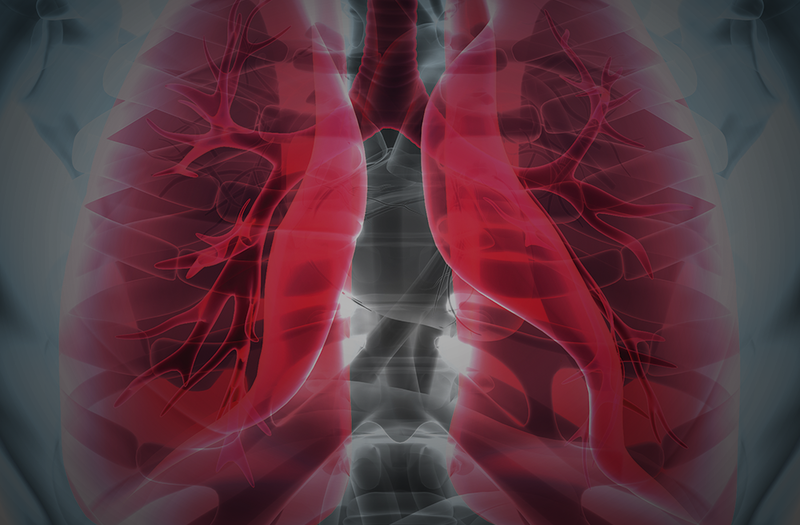 Technically speaking, COPD occurs when the alveoli - the tiny sacs in the lungs where oxygen and carbon dioxide are exchanged - are damaged, usually by airborne contaminants. Gases are exchanged at the surfaces of the alveoli. The large numbers of alveoli inside the lungs, like grapes clustered on a vine, have a large surface area. But as the alveoli are damaged, they end up forming larger "blobs" instead of clusters of individual alveoli. As well, the airways in the lungs become inflamed, creating a tighter space for the air to move when inhaling or exhaling. It is estimated that as many as four per cent of Winnipeggers - about 28,000 people - have diagnosed or undiagnosed COPD. Many people with this condition are referred to the Winnipeg Regional Health Authority's Pulmonary Rehabilitation Program, which is run out of three facilities - the Wellness Institute at Seven Oaks General Hospital, Deer Lodge Centre and Misericordia Health Centre - and specializes in helping people with COPD and other lung conditions. The Winnipeg Regional Health Authority is taking steps to enhance access to diagnosis and treatment for chronic obstructive pulmonary disease (COPD). Do you cough up phlegm? Do even simple chores leave you short of breath? Do you wheeze when you exert yourself? Do you get frequent colds that persist longer than other people's colds? If you suspect you may have COPD, contact your family doctor.